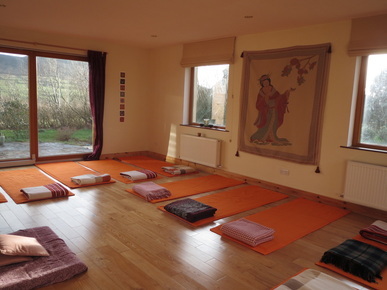 At Shanti Path Yoga Centre in Annascaul we offer weekly classes, yoga days and residential courses on varying topics, as well as classes in Tralee and mid-Kerry. 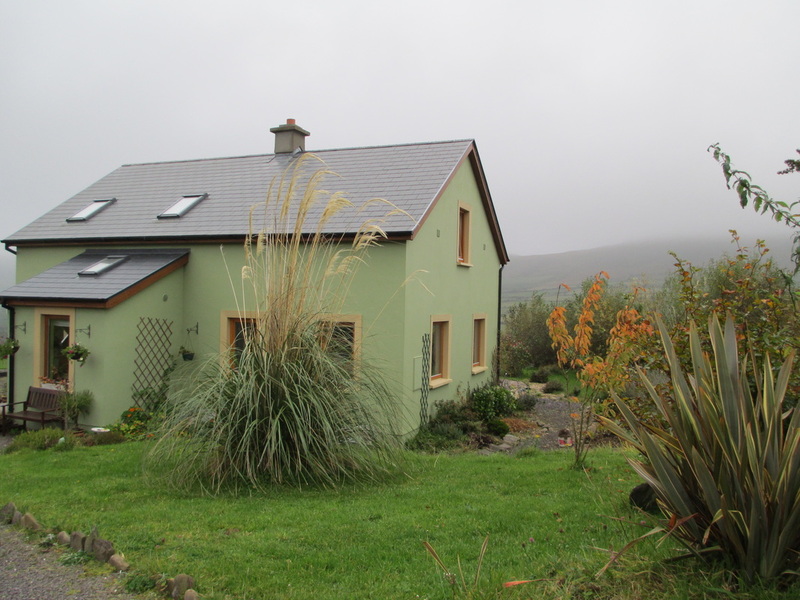 Shanti Path is almost 3 miles from Annascaul Lake, 4 miles from Minard beach and Inch beach and just over 1 mile from Annascaul Village. 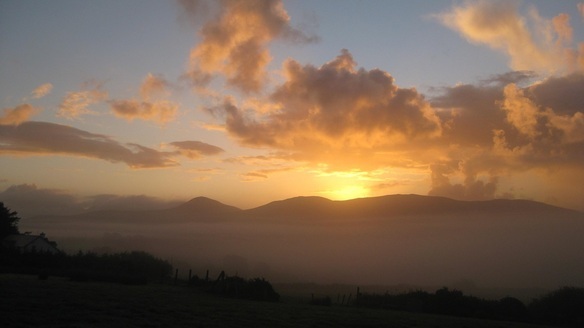 Shanti Path translates as ‘invocation of peace’ and is an apt name for this centre with its quiet setting, stunning views and calm, peaceful environs. I began practising yoga in 1993 and instantly loved the physicality of it and the grounding effect of the practices; yet it was only when I went on a 10-day course to the Galway Satyananda Yoga Centre in 1995 that I really discovered its subtlety, its depth. In January 1996 I spent 3 months studying Kriya Yoga at the Scandinavian Yoga and Meditation ashram in southern Sweden; my 3 months turned into 2 years when I chose to stay on and undergo intensive practices and training that literally changed my life. During that time I began teaching yoga in one of the school’s branches in Denmark. That was in 1997, and I have been teaching ever since. 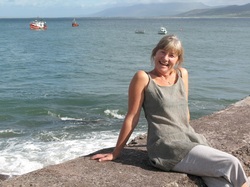 In 2003 I completed a 2-year teacher training at the Satyananda Yoga Centre in Athenry, Galway. I continue to regularly attend training courses on various aspects of yoga both at the Galway centre, with visiting teachers and with Cork-based Swami Yoga Jyoti. Swami Yoga Jyoti regularly visits Shanti Path to instruct yoga teacher in-service couses as well as day and residential courses for yoga students of all levels.